From protecting against harmful UV rays to providing a cool and comfortable refuge in summer, shade sails are a beneficial addition to any property. Made from durable, tough and sturdy cloth, good quality shade sails are engineered to offer ongoing protection and functionality. 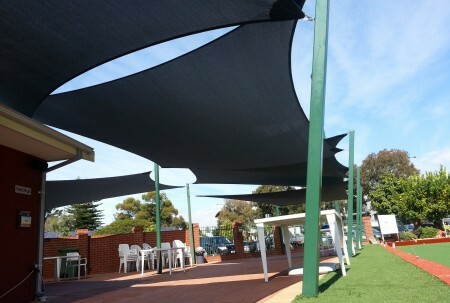 As shade sail experts in Perth, the Shade Experience team has put together a few of the top benefits of installing shade sails on your property. Classy, sleek and minimal, modern styles and colours of shade sails add to the appeal of your home. Able to be customised to suit your home’s style and aesthetic, shade sails offer a functional yet attractive sun protection solution for pools, outdoor living spaces, entertaining areas and carports. When it comes to designing and installing a shade sail, opt for a solution that matches the overall look and feel of your home or business. One of the most effective means of protecting your family during summer, high quality shade sail cloth is engineered to block UV rays and provide a safe and comfortable refuge from the sun. From poolside relaxation to commercial walkways and plazas, shade sails help you minimise time spent in the sun while still enjoying the outdoors. Plus, shade sails dramatically reduce the wear and fading of your outdoor furniture; helping you to protect your investments and assets without having to pack them away each day. Not only providing protection against harmful UV rays, shade sails help to minimise your energy costs in summer. Sheltering your home or business and reducing the amount of direct sunlight penetrating your space, you can switch off the AC and allow cool breezes to flow through from your shaded area. If installed strategically, high quality shade sails often pay for themselves and then some by helping you cut your summer energy costs. Permanent structures are both cost and labour intensive, requiring excessive time and expenses for little more than just shelter from the sun. With shade sails, you can save on extra costs and get down to what you need most; shade. An economical and easy solution, particularly for the Australian lifestyle, shade sails provide full function without the added costs of construction and labour. Easy to install in virtually any part of your property, shade sails are a clear winner. Good quality shade sails are made from materials that allow for ventilation and airflow. By installing your shade sails strategically, you can enjoy maximum sun protection while still taking advantage of cool breezes. Simply leave your windows open and let the cool air flow through your home to freshen up your space. Ready to get started on your custom shade sails? 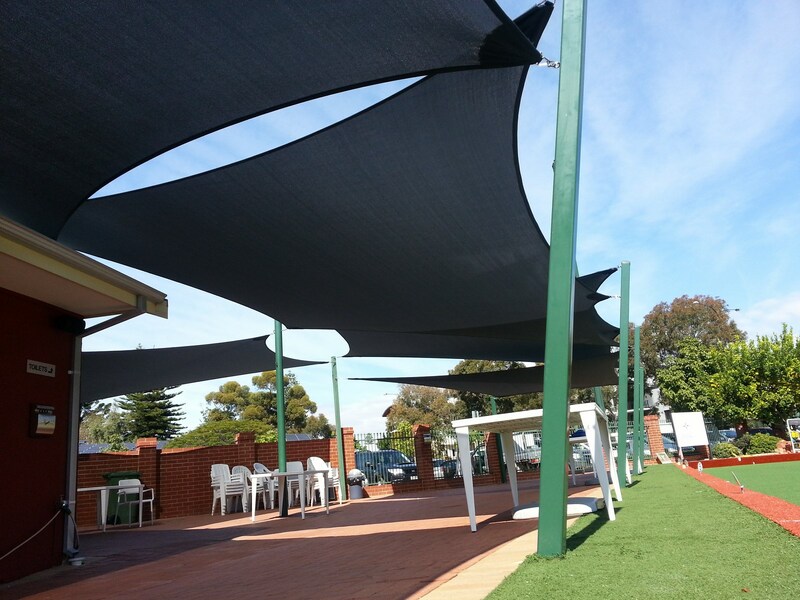 Create high quality shade sails in Perth with help from the professionals at Shade Experience. Specialising in durable, functional and protective shade sails, we manufacture and install a wide range of sails for residential and commercial clients. Learn more about our full range of shade sails and how they could work in your space. Contact us on (08) 9417 9988.